The FBI investigation found three connections between the Trump campaign and Russia. The FBI investigation into whether the Trump campaign’s “colluded” with Russia has taken several twists and turns. 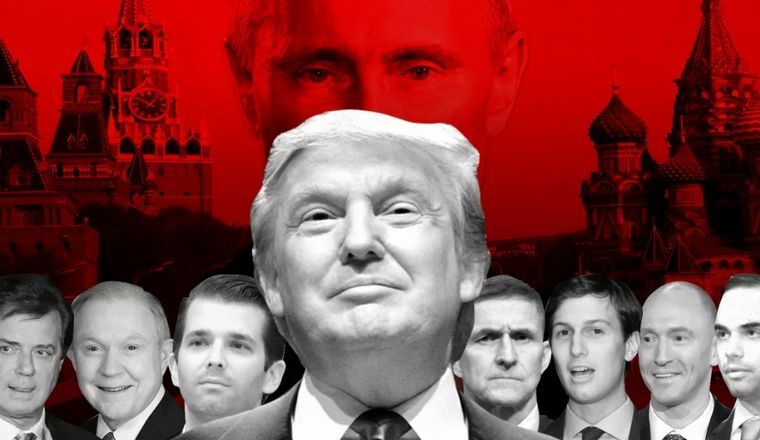 But we have to remember that FBI special counsel Robert Mueller has already revealed connections between Trump and Russia, through an array of court documents. We can understand the Trump-Russia ties through three categories, and see the many lines that connect the people who work for Trump and Russia. Previous FBI vs CIA – How Do They Compare?